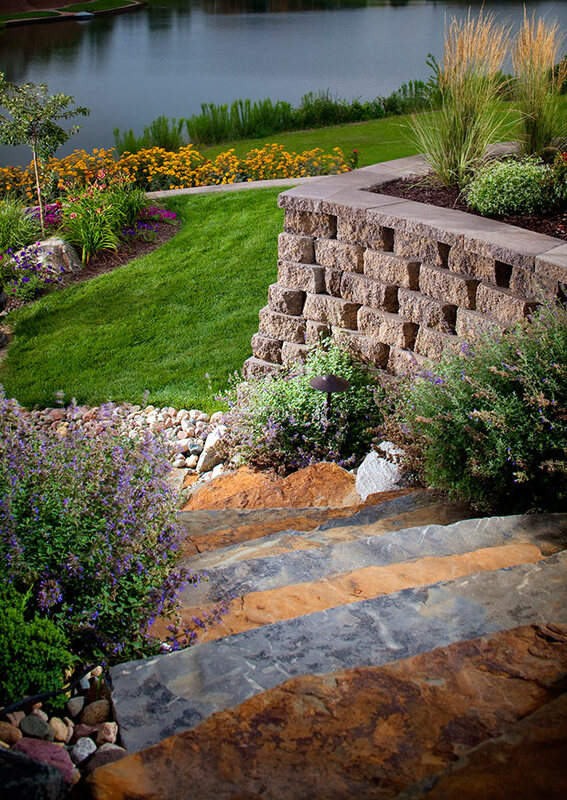 Serving Central Kentucky since 1991, we are proud to offer only top-quality concrete blocks, stone, & related products. 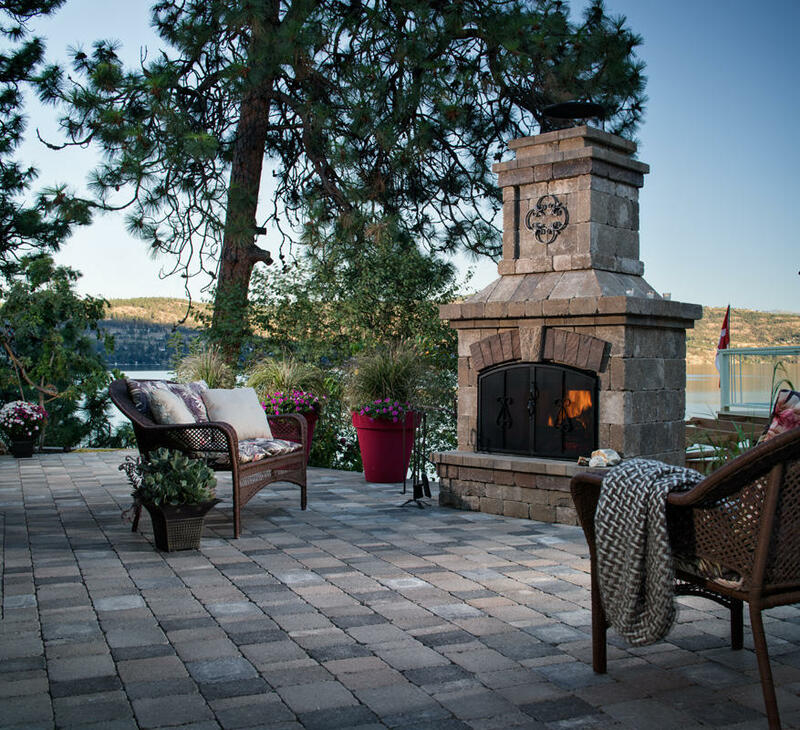 Whether you're a homeowner, a landscaper, or construction contractor, our staff has the knowledge & experience to help you find the perfect product for your next project - no matter how big or small. 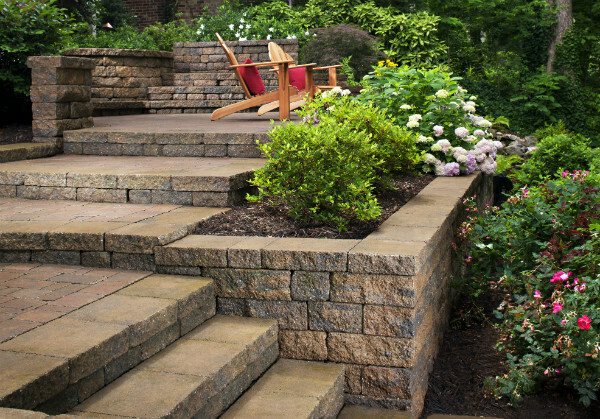 As a concrete block manufacturer, we typically have the lowest concrete prices in the area and frequently bid on jobs. 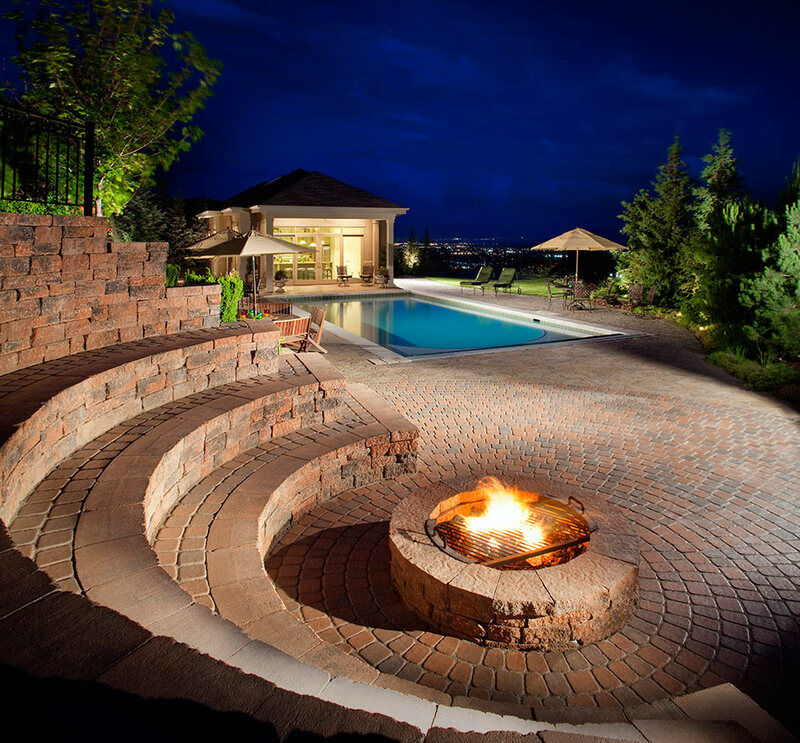 From block, stone veneer, and retaining wall materials to pavers, fire pit kits, & other hardscape necessities, let us be your go-to partner for all things concrete & stone. 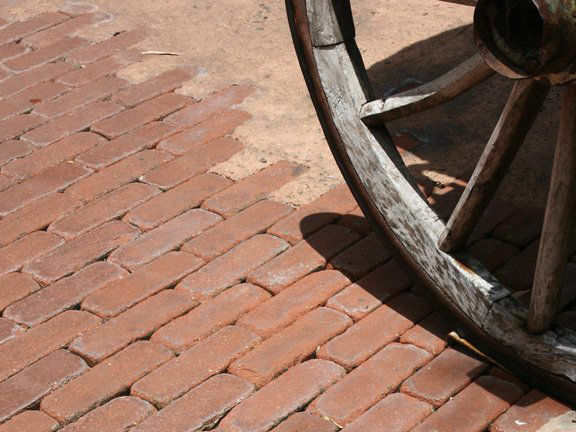 Call or visit today for personalized, old-fashioned customer service! 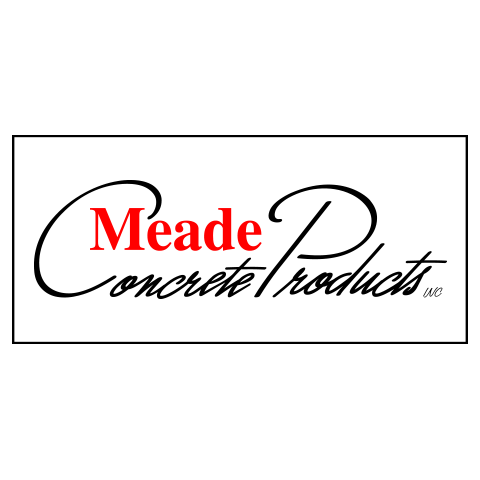 Currently there are no reviews for ' Meade Concrete Products '.